Ukraine’s central bank, the National Bank of Ukraine, plans to submit a bill to the new parliament limiting the size of cash payments to EUR 1,000, NBU Governor Valeria Gontareva has said live on Ukrainian television’s Channel 1 + 1. "This is what we are going to do first, and such a bill is already in the Parliament of Ukraine. We really want to have cash payments at no more than 1,000 euros," Gontareva said. "Such a decision will balance our banking system, and the National Bank of Ukraine will have no need to tighten the screws using administrative methods,” Gontareva said. “There is huge resistance to reforms in our country. 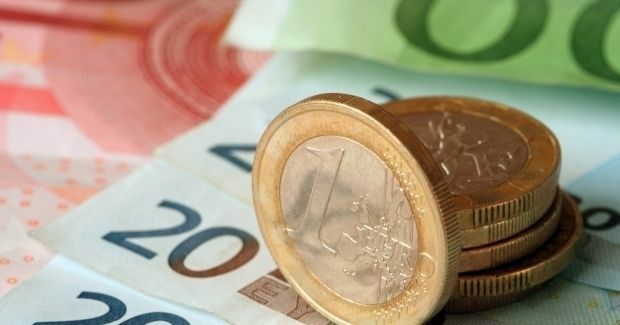 No one in our country can imagine that in Europe you cannot pay over 1,000 euros in cash. If our aim is to be a member of the European Union, we must stop just declaring [we share] their values, and follow real European rules." As UNIAN reported earlier, the National Bank of Ukraine has also called for a ban on the early withdrawal of fixed deposits.